A big thanks to Leslie with getting things going on the first donation! 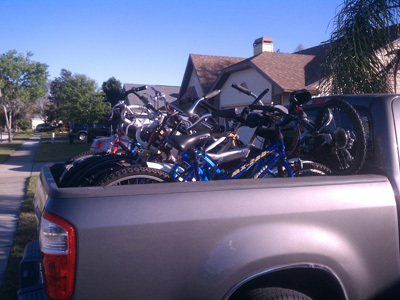 Evolve Bicycles‎ has stepped up and volunteered to be a drop off / collection location for us. 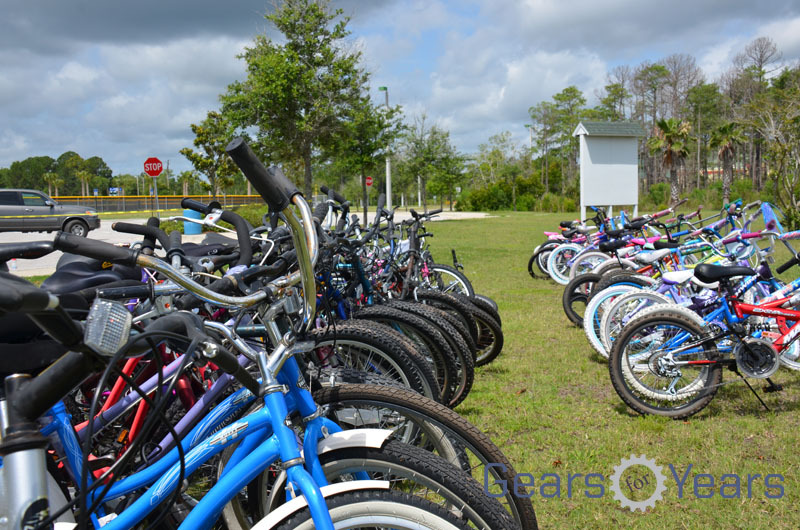 Thanks to the folks at Evolve we are on our way to reaching our goal of helping some Central Florida kids get bike riding just in time for summer! 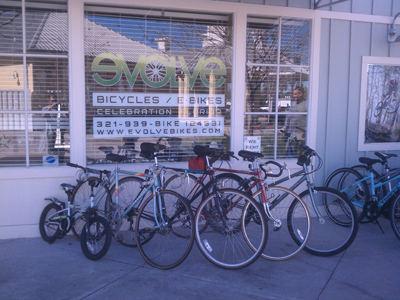 Evolve Bicycles, a down-to-earth bike shop with a mission to get more people on bikes, offers a full range of bicycles, electric bicycles and cycling accessories to satisfy new and experienced riders alike from families with kids to competitive cyclists. So whether you’re a beginner looking for your first bike or an enthusiast seeking a bigger or better ride, we’ve got you covered! Another donation, thank you Molly! 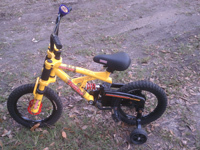 Met with Ken from New Hope Bike Works - New Hope Bike Works has pledged to donate 25 kids bikes to Gears for Years, and volunteered its location as a St. Augustine drop off point. 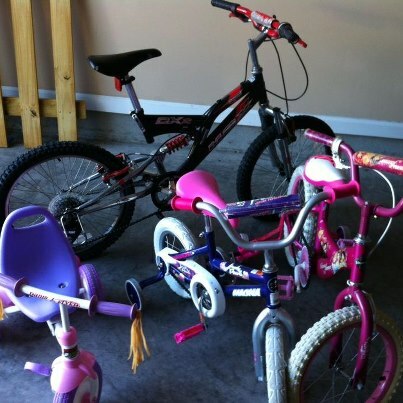 New Hope Bike Works has a similar mission to Gears for Years but is primarily focused on adults. 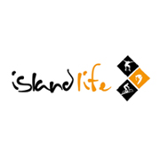 Their mission is: To provide a service to the community in form of bike repairs as well as teach them to repair and maintain their bikes so that they don't feel helpless when an issue arises that they have to spend the little money they have on expensive repairs. 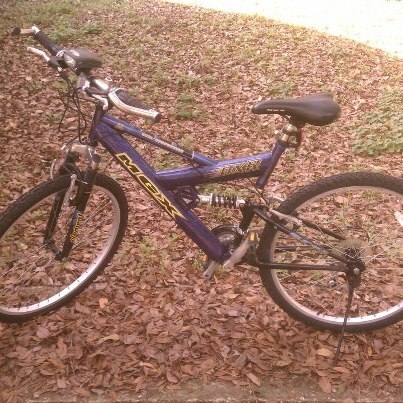 Bike are a necessity here and repairs are expensive.